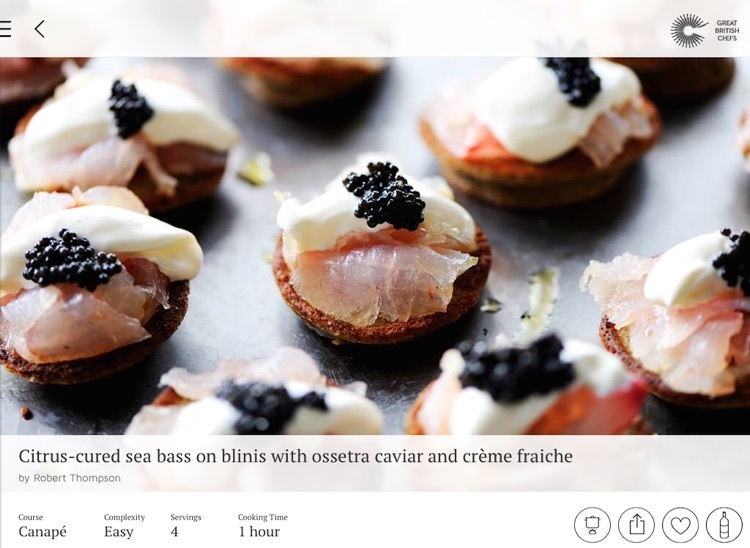 The Feastive app features some of the most dynamic British chefs offering their take on festive dishes. 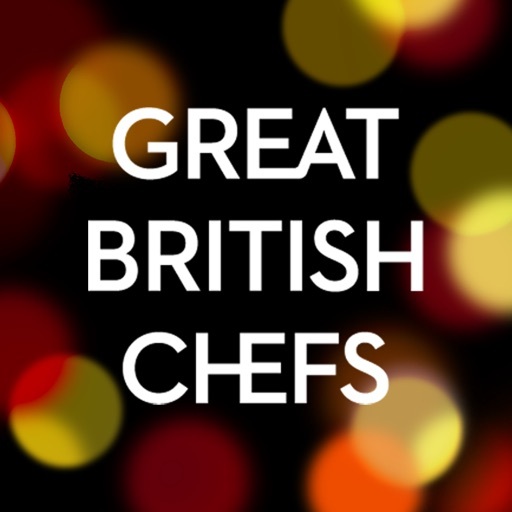 The app delivers recipes ranging from Adam Gray’s Roasted venison, wild mushroom pie and creamed parsnips to Vineet Bhatia’s Coconut pistachio snowballs, as well as his alternative to the traditional roast in the form of a Grilled lamb rack, cinnamon lamb jus apricot-walnut cous cous blue cheese-lamb tikki. 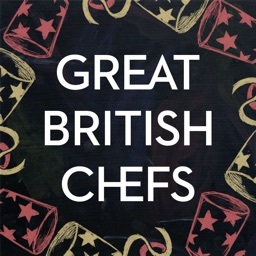 "There's no need to celebrate the way you did last year and the year before that, not when there's inspiration, help and advice from some of the country's finest chefs at the touch of a button and the scroll of a finger on the Great British Chefs Feastive App. It's a feast for the eyes, for the brain, and above all for the tummy". 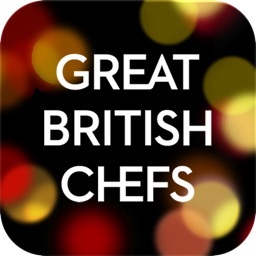 The Feastive app features 26 of the UK’s best chefs, most competitors on the Great British Menu, and 129 recipes. 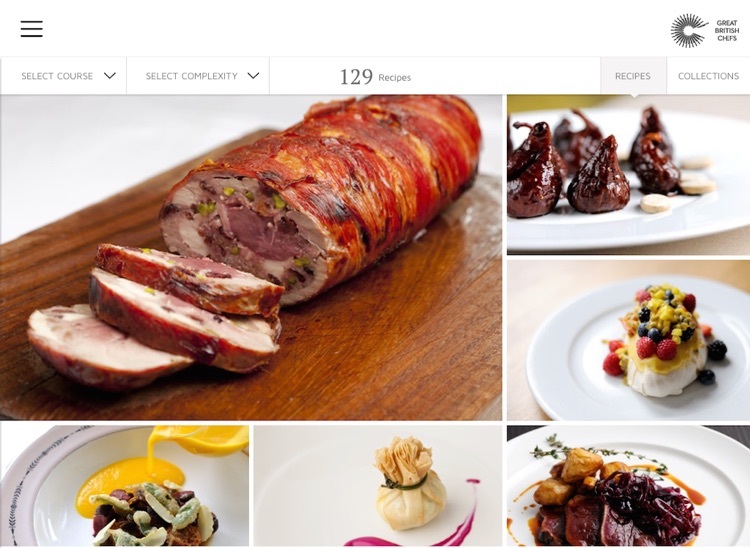 - Intuitive navigation and search functionality so you can find the perfect recipes for you, whether searching by ingredient, course, complexity or chef. 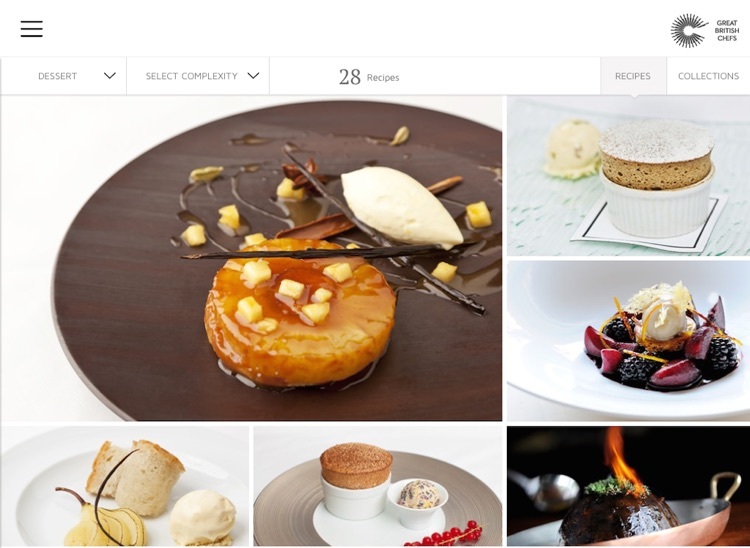 - 105 beautifully photographed recipes, including canapés, starters, mains, desserts and petits fours, with ingredient lists, cooking times, equipment, wine recommendations and clear method steps. - Making the cooking process easier, the cooking mode function allows you to focus clearly on one step at the time. 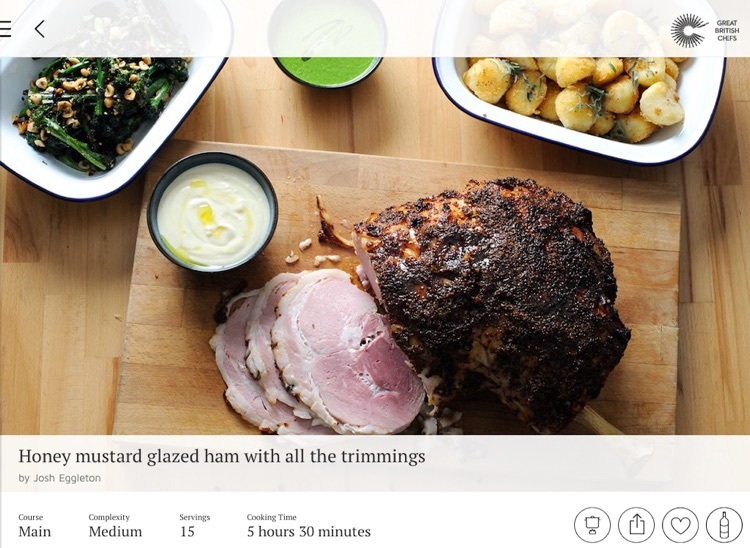 - Easily share all of the recipes with friends via email, facebook and twitter. 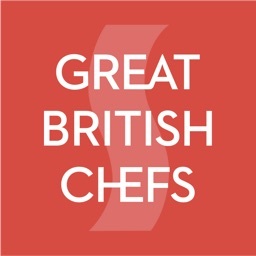 - Comprehensive information on all the chefs and their restaurants. 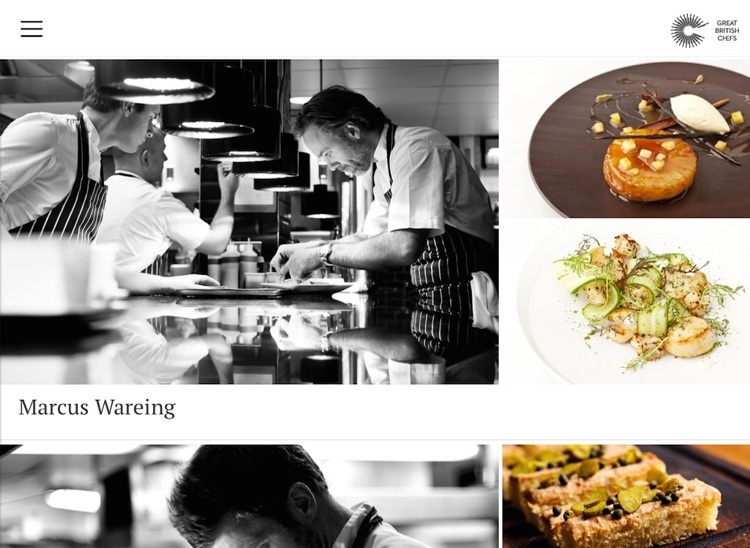 - A series of ‘how to’ films for particularly tricky stages of recipes. - The easy-to-use shopping list allows you to combine all recipes and view the ingredients by aisle and email yourself or a friend the list if you prefer paper. 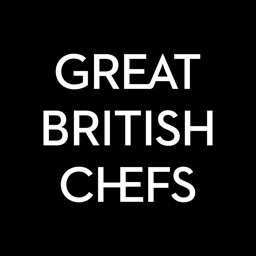 We founded this company in 2010, because we are passionate about phenomenal food and are inspired by the creativity and brilliance of chefs. 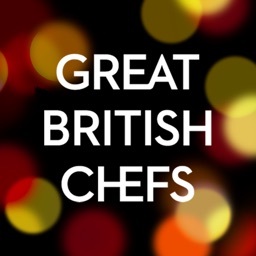 We decided to create a new business to help showcase the story of the finest chefs from around the world - not the ones on TV but the ones who day in, day out are producing amazing dishes in their restaurant kitchens.